Trump’s latest antics at the United Nations have spurred a wave of similar reaction across corporate media. Describing his threat to “totally destroy North Korea” at the UN General Assembly last year as “pointed and sharp,” Fox Newsanchor Eric Shawn (9/23/18) asked Bill Richardson, an Obama ally and President Bill Clinton’s ambassador to the UN, whether Trump would take the same approach toward Iran. “That aggressive policy we have with Iran is going to continue,” Richardson reassured the audience, “and I don’t think Iran is helping themselves.” In other words, if the United States starts a war with Iran, it’s totally Iran’s fault. 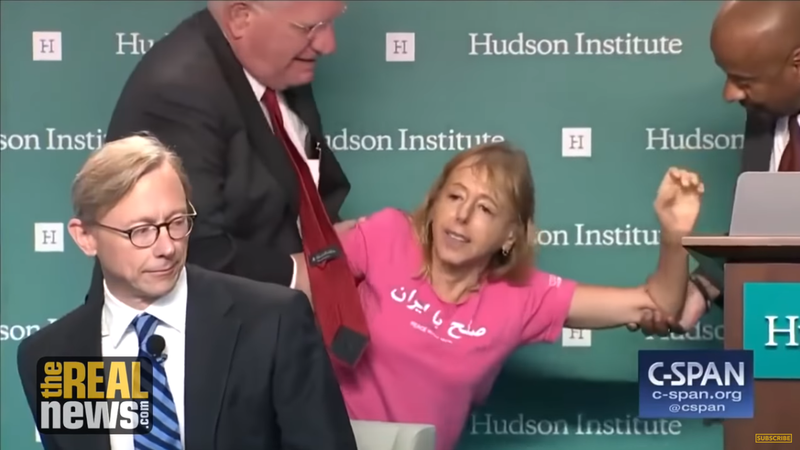 Code Pink’s Medea Benjamin confronts the head of Trump’s “Iran Action Group” (Real News, 9/21/18). Sadly, no matter whom you ask in corporate media, be they spokespeople for “Trump’s America” or “the resistance,” peace remains an elusive choice in the US political imagination. And while the public was focused last week on Supreme Court nominee Brett Kavanaugh’s perjurious testimony, the Senate finalized a $674 billion “defense” budget. 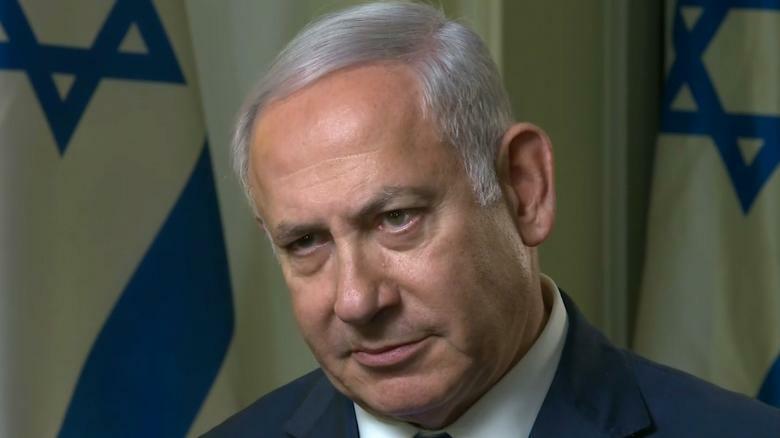 Every single Democrat in the chamber voted in favor of the bill, explicitly naming Iran as persona non grata in the United States’world-leading arms supply network, which has seen a 25 percent increase in exports since Obama took office in 2009.